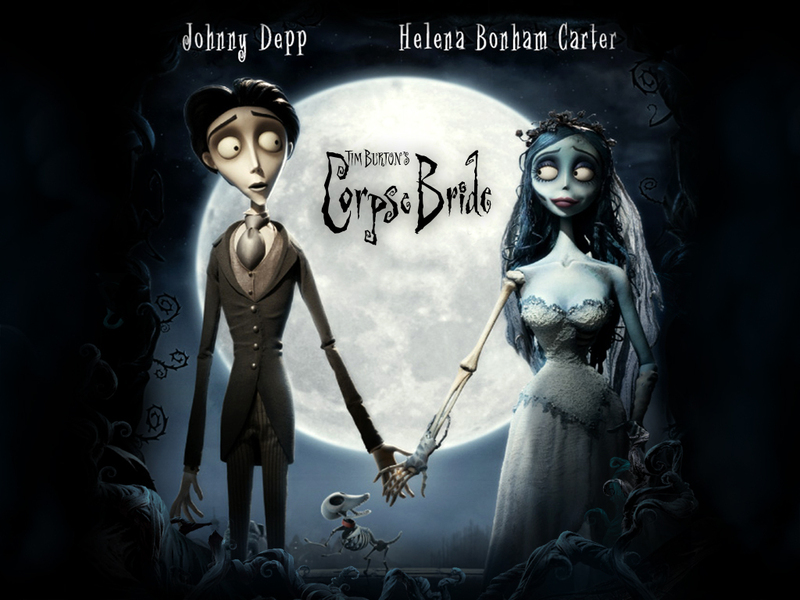 Corpse Bride 壁纸. . HD Wallpaper and background images in the 蒂姆·伯顿 club tagged: tim burton director corpse bride. This 蒂姆·伯顿 wallpaper might contain 动漫, 漫画书, 漫画, 卡通, and 漫画卡通.